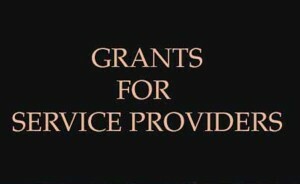 Training grants for Service Providers are available for ESG Training courses. Contact us to learn more. At Executive Spa Group (ESG), we are committed to cultivating Alberta’s beauty industry. Our expertise is Beauty Industry Career and Employment matters. In response to our industry’s need for skilled Service Providers, we offer technical and career development training that helps secure and maintain employment in the beauty industry. Training grants are available for ESG training with the purpose of helping individuals obtain the job-specific skills required to meet the conditions of employment determined by beauty industry employers. 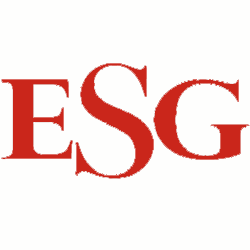 Contact ESG to make an appointment to discuss grant eligibility for our training courses.